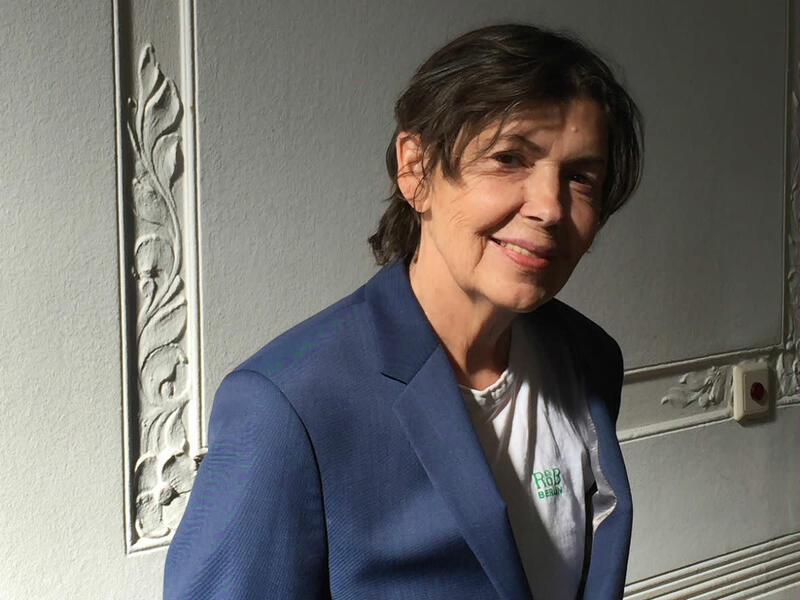 The Nasher Sculpture Center will bestow the 2019 Nasher Prize on pioneering German artist Isa Genzken. 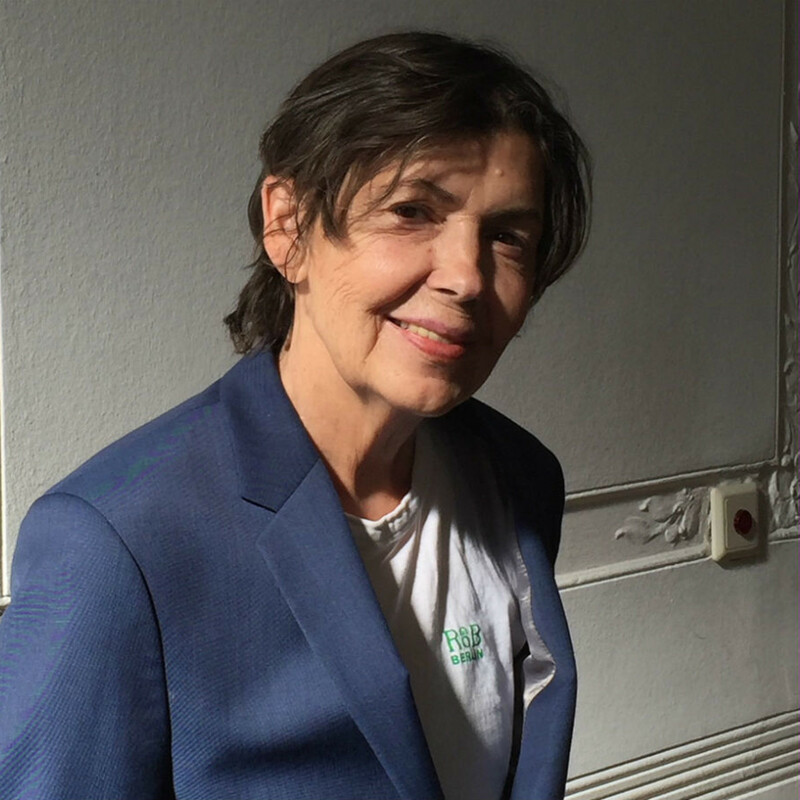 Genzken is the fourth recipient of the award, following Doris Salcedo in 2016, Pierre Huyghe in 2017, and Theaster Gates in 2018. 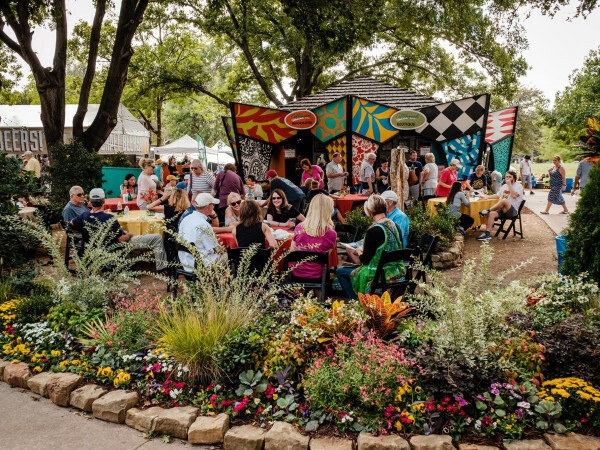 The Nasher Prize was established to honor a living artist who elevates the understanding of sculpture and its possibilities. 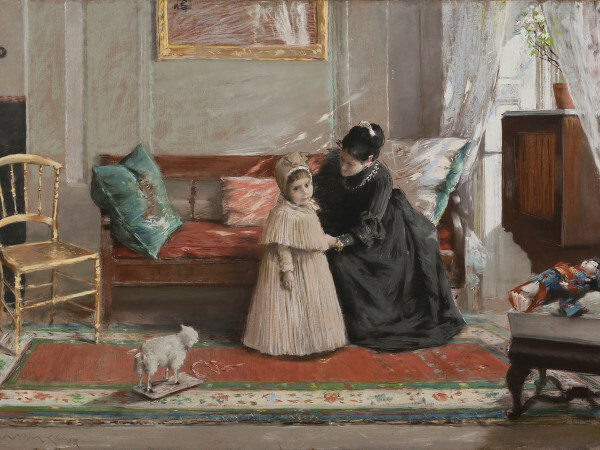 The 70-year-old Genzken is part of a generation of post-World War II German artists who inherited a fraught national history. 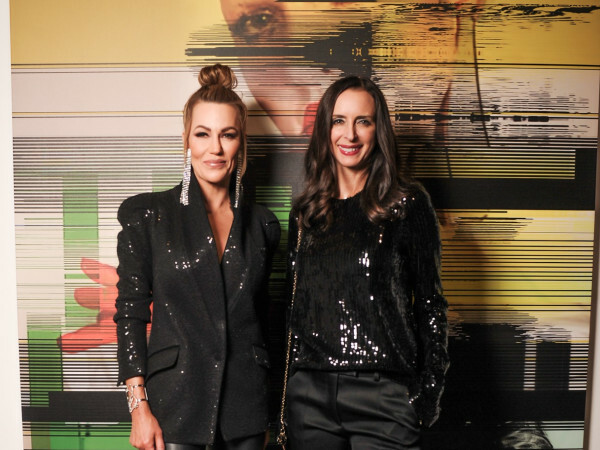 She has joined other German artists in confronting that history by creating works that emphasized material culture and incorporated elements of pop art and American Minimalism. 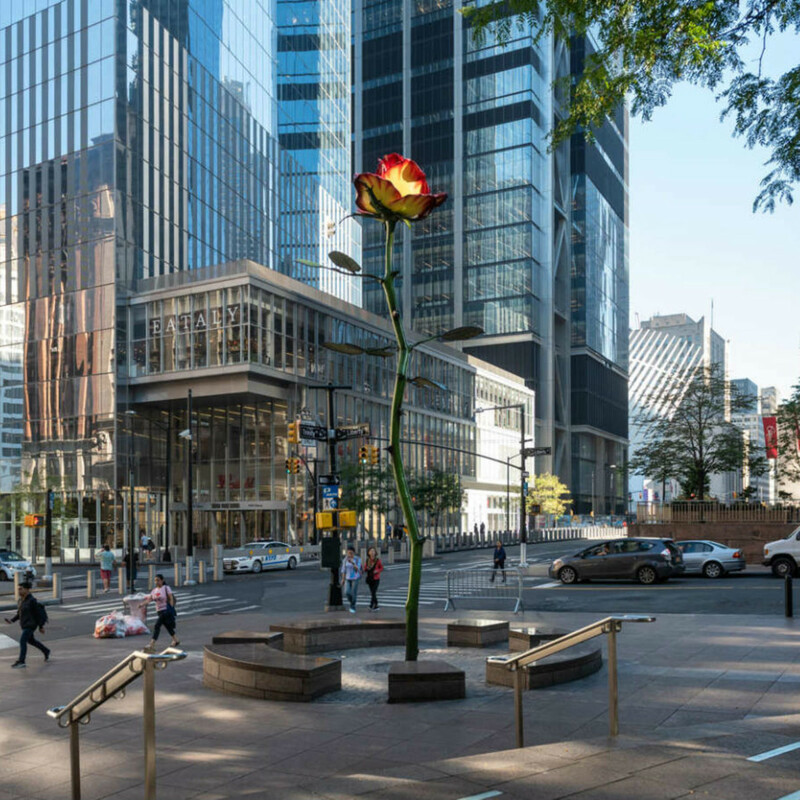 Genzken has continually reinvented the language of sculpture, creating objects inspired by popular culture and historic events that explore the complexities of contemporary realism. She has used a variety of media, including wood, plaster, concrete, textiles, and detritus, along with multiple techniques, such as photography, filmmaking, painting, drawing, sculpture, and collage. 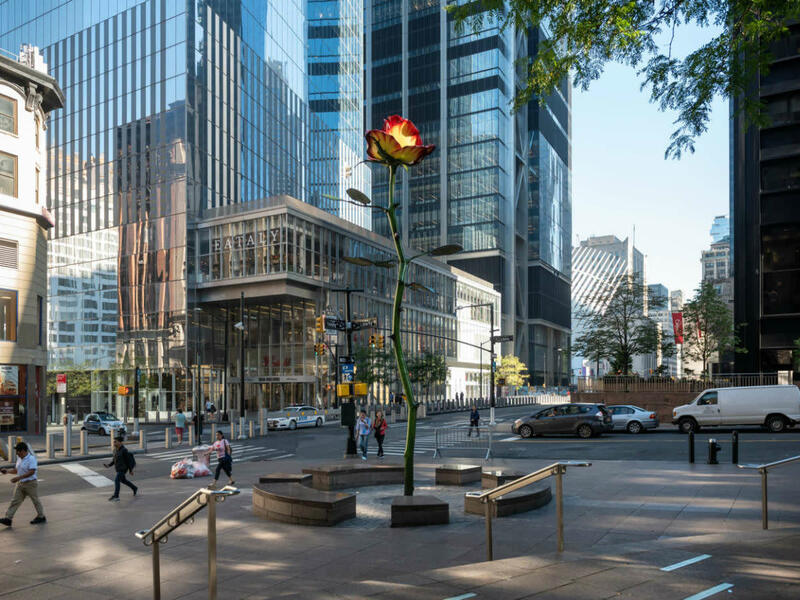 Genzken made recent headlines in the art world thanks to the debut of her latest work, Rose III, a 26-foot-tall sculpture of a rose on display in Manhattan's Zuccotti Park. “We’d be hard pressed to name an artist with a more textured and dynamic sculptural practice than Isa Genzken,” says Nasher director Jeremy Strick in a statement. “Her work not only straddles an array of forms that complicate and enrich our understanding of sculpture, she also consistently challenges the way an artist’s career and oeuvre might look, breaking apart the notion of specialization within an individual studio practice." Genzken was selected for the Nasher Prize by an international jury consisting of museum directors, curators, artists, and art historians. She will be presented with the award at a ceremony in Dallas on April 6, 2019.